See you there? 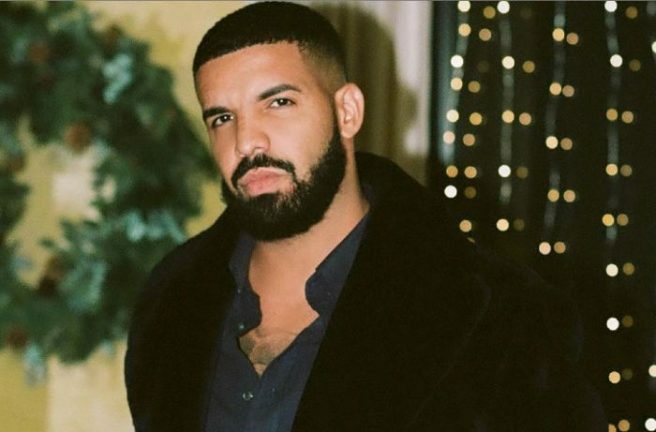 Drake announces 3 concert dates in Dublin this March | SHEmazing! Drake is coming to this fair city and yes, he'll be here on Paddy's Day. Love him or hate him, he'll be taking to the stage at Dublin's 3Arena in March and surely, fans are buzzing. The singer is taking his "Assassination Vacation Tour" to Ireland and Europe this year after a sell-out US stint. The dates for your diary are March 19, 21 and 22. Tickets go on sale from this Friday January 25 at 9am and will set you back €76.